Cartoon Character Jack Russell Terrier Dog And Yorkshire Terrier Dog With Big Heart For Design. Lizenzfrei Nutzbare Vektorgrafiken, Clip Arts, Illustrationen. Image 117063652. Standard-Bild - Cartoon character jack russell terrier dog and yorkshire terrier dog with big heart for design. 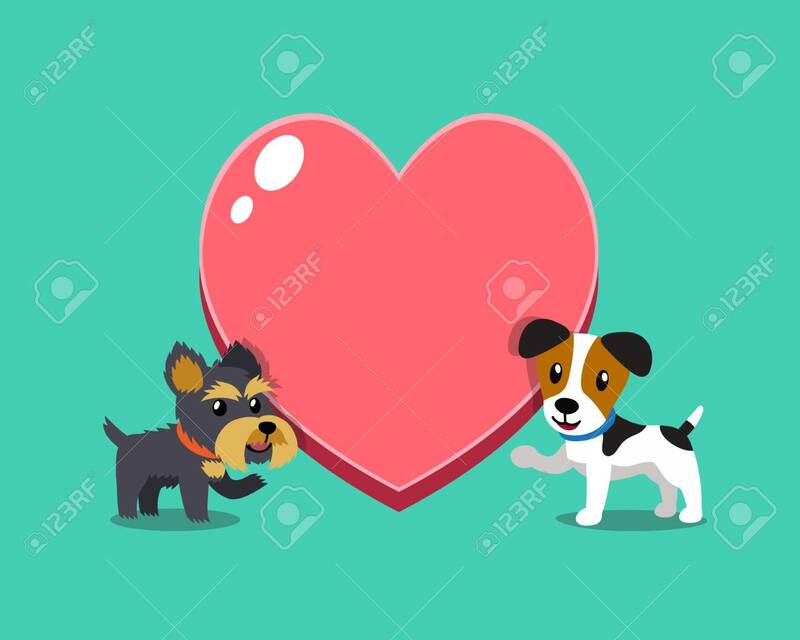 Cartoon character jack russell terrier dog and yorkshire terrier dog with big heart for design.